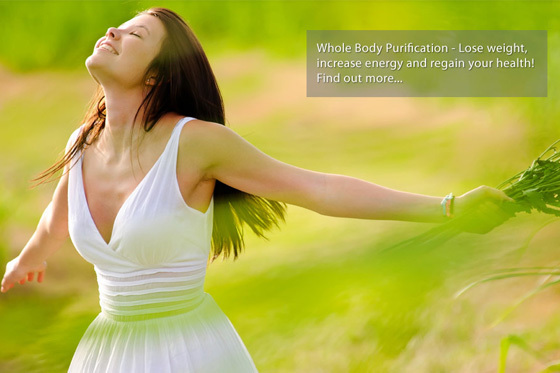 Drainage therapy is a form of internal cleansing which can stimulate the removal of stored toxins. Drainage may be employed using highly concentrated plant extract (also known as gemmotherapy) and may be a critical element in obtaining and maintaining health and vitality. Drainage helps to remove toxins from all five channels of elimination: bowel, kidney, lungs, skin and lymphatic system -- as well as clear other organs, blood, cells and tissues of stored toxins. Metabolic toxicity blocks your body's elimination system by impairing the enzyme system used for elimination. Gemmotherapy or bud therapy is a powerful detoxification protocol that opens, cleans and clears your body's drainage routes --liver, kidneys, skin, intestines, mucous membranes, lymph -- and discharges any toxic accumulation via your blood, lymph, synovial fluid and cerebral spinal fluids. Gemmotherapy is similar to homeopathy, but it employs fresh botanicals and herbs with high concentrations of potent active constituents essential for tissue regeneration, growth development and critical lymph drainage. 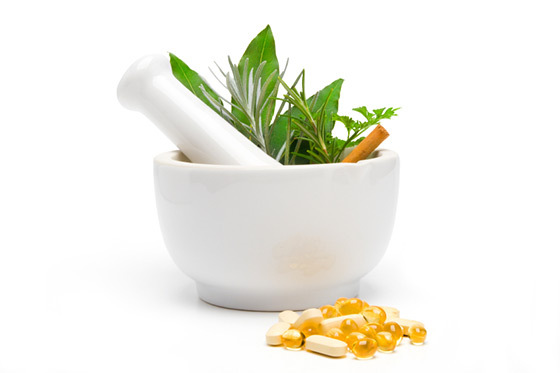 Homeopathic remedies work by stimulating the body's natural processes of elimination to cleanse itself of poisons, from environmental pollution, substance abuse, poor diet, allergens, pollutants like harmful heavy metals, parasites and can even remove toxins from stress, mental imbalances and chemical changes. The Far InfraRed Sauna is a form of thermal therapy which may be used to support the detoxification and drainage process by facilitating the mobilization and release of stored fat toxins through the skin. Studies have shown the use of 30 minute sessions to be effect in helping combat toxicity symptoms such as depression, mood disorders, pain, abdominal problems, skin problems, cellulite, edema and overweight issues. The chi machine is used in addition to the thermal therapy in order to enhance oxygenation and blood flow to the extremities and facilitate lymphatic drainage.